Lunch boxes are constantly in the press these days, is it healthy, isn’t it. As a parent it is hard to know. Today we want to help you with this and we look at why it is important that the lunch box is healthy. Why is it important that the lunch box is healthy? 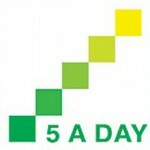 As a guide the lunch should provide you with one third of the daily nutrients required to keep you healthy. 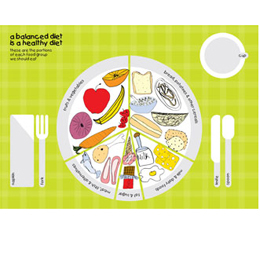 The simplest illustration is the “eatwell plate”, showing what your daily intake should be made up of. You may already be familiar with it. For more lunch box ideas, do have a good look around Lunchbox World and grab some inspiration! Hopefully this has helped answer the question why is it important that the lunchbox is healthy. Check out our Nutrition section for more information. Share and Save with a Delicious Ryvita Crunch Lunch!